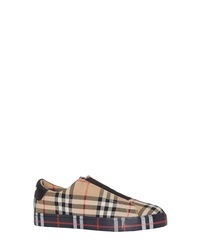 Burberry Markham Vintage Check Slip On Sneaker $450 Free US shipping AND returns! 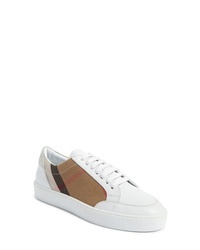 Burberry Regis Check Lace Up Sneaker $590 Free US shipping AND returns! 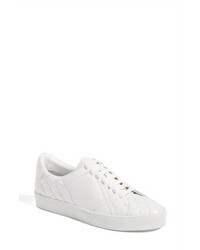 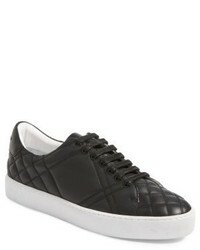 Burberry Check Quilted Leather Sneaker $480 Free US shipping AND returns! 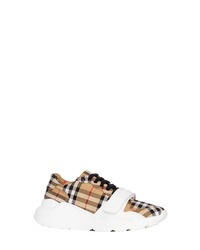 Burberry Checked Canvas Sneakers $480 Free US shipping AND returns! 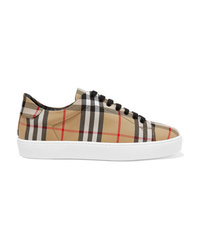 Burberry Checked Canvas Sneakers $590 Free US shipping AND returns! 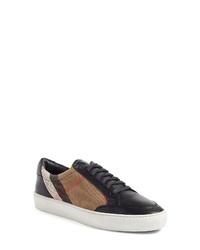 Burberry Rubber Trimmed Suede Neoprene And Leather Sneakers $590 Free US shipping AND returns! 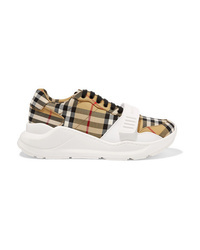 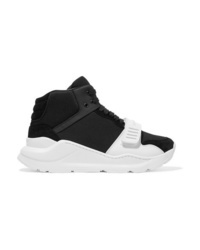 Burberry Rubber Trimmed Suede Neoprene And Mesh High Top Sneakers $195 $650 Free US shipping AND returns! 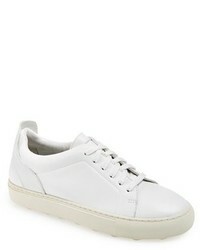 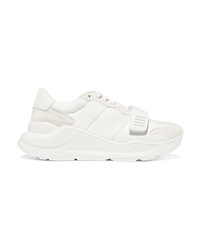 Burberry Fringed Sneakers $555 $616 Free US Shipping! 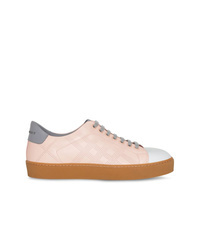 Burberry Tri Tone Perforated Check Sneakers $418 Free US Shipping!